In 2002, India issued a souvenir sheet honoring the UN Climate Change Convention, and picturing Indian native trees (Scott #1978a). 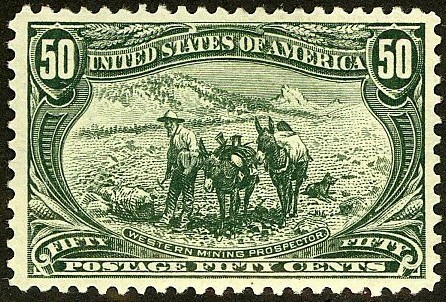 50,000 were issued, and Scott ' prices the unused souvenir sheet at $5.00. All Indian souvenir sheets with printings of 100,000 or fewer should be accumulated, with priority given to those issues which have strong thematic appeal. The UN Climate Change Convention souvenir sheet is both a United Nations and Flora topical (as well an an "Eco-topical"), and should do very well indeed. India is a rapidly developing nation of over a billion people, and millions of Indian collectors will likely be converted to the insidious cult of Philately over the next decades.